Valve has announced today that they have a $25 million ad campaign prepared for Left 4 Dead 2, a significant jump from the $10 million they spent on advertising the original Left 4 Dead last year. According to Gabe Newell, Valve’s president, Left 4 Dead 2 will be the “fastest-selling product in Valve’s history” and has “consistently run at 300% of Left 4 Dead’s numbers.” VP of marketing Doug Lombardi went on to note that Left 4 Dead 2 is already the most pre-ordered game in the company’s history. The US can expect to see L4D2 ads during Monday Night Football and UFC bouts along with ads on billboards, magazines and websites. Valve is planning to take a greater approach with advertising in Europe compared to last year as well with TV ads in “all the major markets appearing during sports and lifestyle programming,” along with print, online and outdoor advertising. 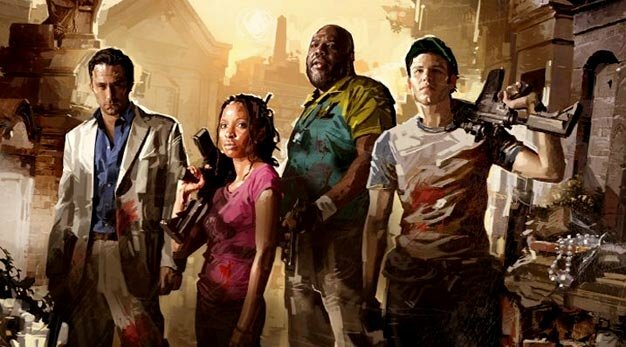 Left 4 Dead 2 is set for a November 17 release date for the Xbox 360 and PC.